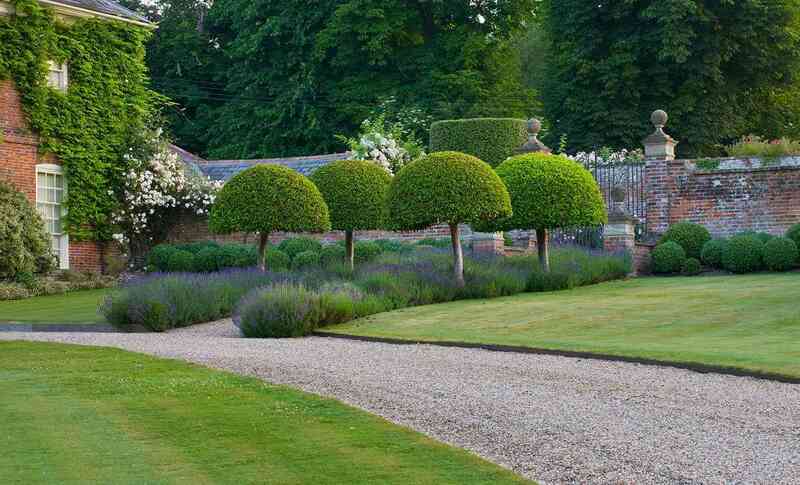 Kingsdown has a lot to offer the professional who enjoys working with a wide palette of plants and trees. The Seasonbook (our flagship brochure) is produced every November and is primarily centered around the needs of garden designers and landscapers. This brochure is priced and covers most areas of the soft landscaping project including sundries providing a very useful and informative tool. Aside from the Seasonbook we offer a huge range of specimen Italian plants, shrubs, perennials and bulbs. We’re also very approachable sort of people and have a genuine care for the Landscaper or Designers needs and a deep understanding of how critical quality is when it comes to building or renovating a garden. Nearly all of our team have been in horticulture throughout their career as nurserymen, landscapers or garden designers, so you can be assured of sound practical advice and guidance. 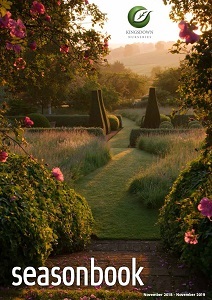 Garden Designers often ask us to find them an approved contractor to help build their gardens. We are more than happy to help in this way and many new and effective working relationships have been formed in this way. Do you need a landscape contractor to build your designs? With Connect Pro we will put you in touch with our Approved Associates who are carefully assessed to ensure the service provided reflects our values of care, quality and reliability at every point in the process.